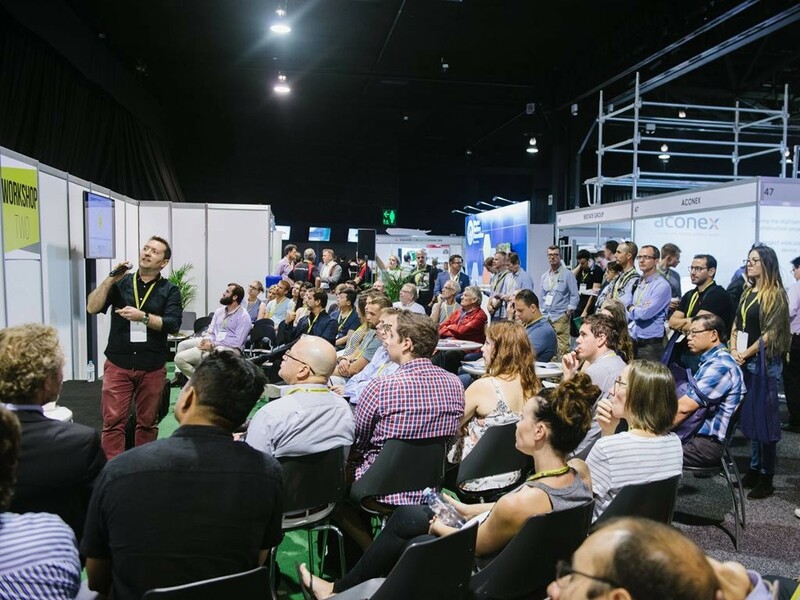 Sydney Build Expo has announced its return in March 2018 with a construction, architecture and design-focused program. The two-day expo is aimed at industry professionals, including architects, developers, designers, engineers, builders and planning managers. The talks, workshops and exhibitors will give attendees access to all the latest infrastructure and construction projects, tenders and opportunities in Sydney and New South Wales. On the agenda for discussion will be topics as far-reaching as residential construction, transport and infrastructure, commercial construction, Auckland’s waterfront, prefabrication, urban design and sustainability. Live music, a craft beer festival and a whiskey tasting will all feature on the 2018 program, as well as a number of other industry-specific networking opportunities. Further details on the program, including a list of speakers, are yet to be announced. Sydney Build will be held from Thursday 15 to Friday 16 March 2018 at the Royal Hall of Industries, Moore Park. Registration is free. More details and booking information here.